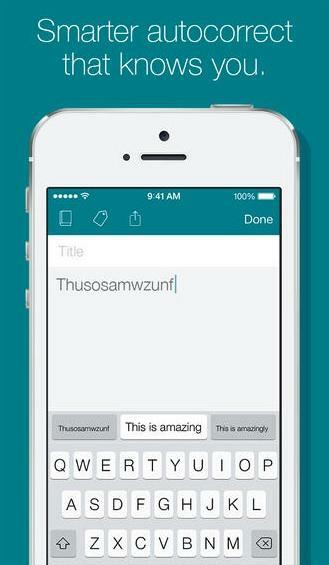 SwiftKey is finally on iOS, but don’t throw away your Android smartphones just yet. 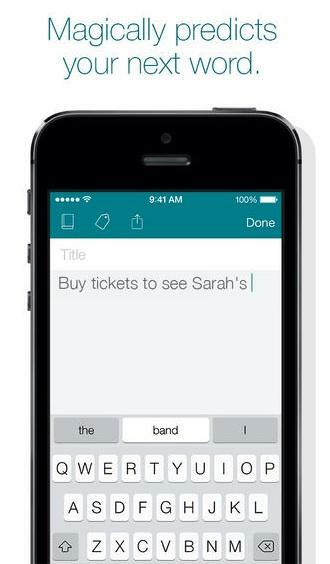 The popular typing app landed in Apple’s App Store this morning in the form of SwiftKey Note, a standalone app that offers a new way to take notes that makes use of the company’s predictive technology. Despite that one glaring hole, the lack of the swipe-based gestures that’s available on Android, there’s plenty to love about SwiftKey Note. Beyond its sleek interface, this software is also smarter than your average note-taking app. Start typing and three options will pop up. The more you use it the better those predictions will get, learning not just your personal preferences, but also the names and places you’re most likely to use. 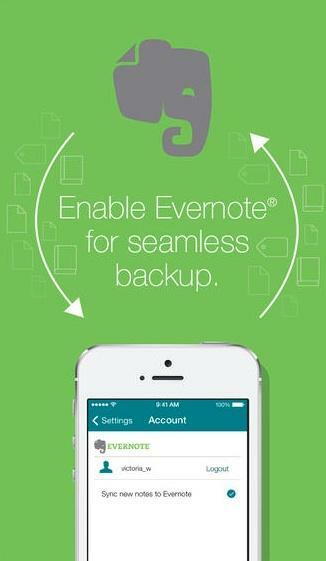 The app also integrates with Evernote, so you can access your saved notes from anywhere. We can’t help but wonder why SwiftKey Note doesn’t include the swipe function that could help distinguish it from its App Store competition. Either Apple somehow blocks that feature—unlikely considering how often we found ourselves swiping around in other iOS apps—or the team just didn’t see the need for that in this app. 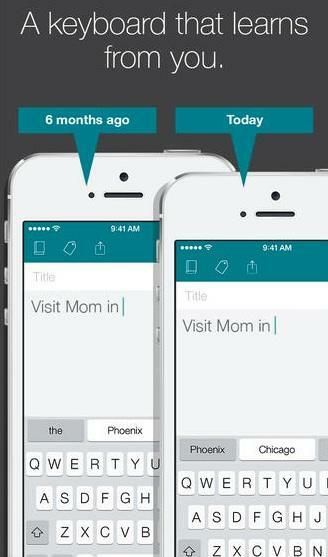 Either way, it’s bad news for iPhone owners who are tired of typing more deliberately. 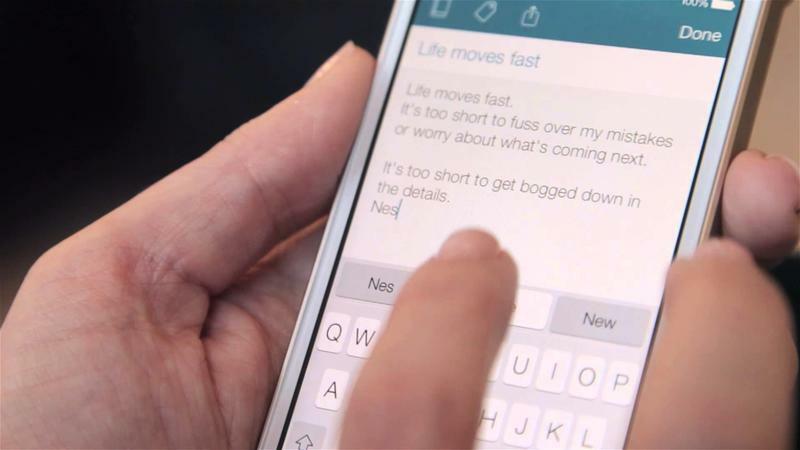 We’ll be running SwiftKey Note through its paces today before coming to any final judgments on the new app, but you can head to the App Store now and download it for free.